Summer is fast approaching, which means more ladies with few layers are out and about. That being said, it's about that time to upgrade your summer style and throw on a proper hat. Details matter, and a subtle hat can accentuate your outfit. To help steer you in the right direction, we hit up our favorite street style sites to show you how to properly execute the look. 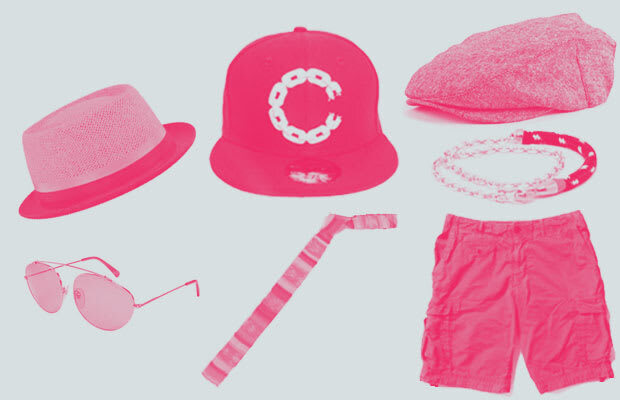 Check out our Style Guide: How To Rock Spring/Summer Hats.